Wow! This Cul-De-Sac home is amazing! 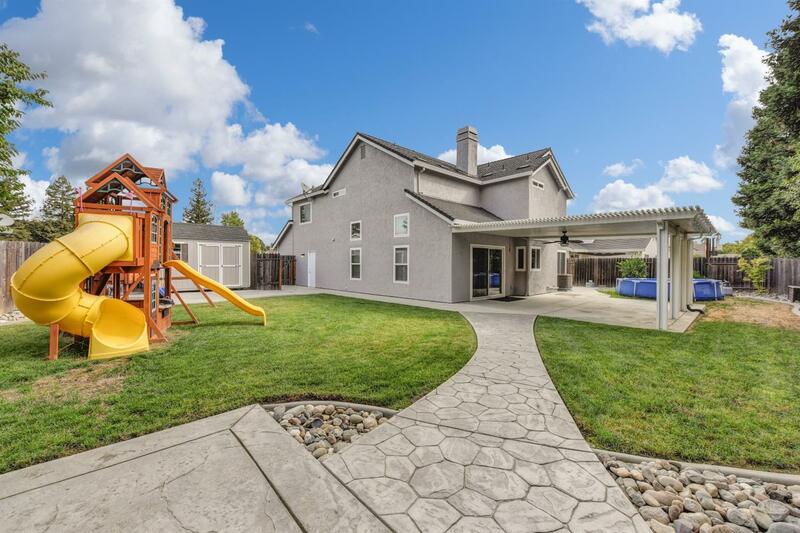 It features one of the largest yards I've seen in Cirby Ranch! New exterior paint, storage shed, covered patio, close access to freeways/shopping and GREAT schools with family friendly neighborhood! The kitchen was completely remodeled & all flooring replaced recently. Energy efficiency with dual pane vinyl windows and whole house fan. Master suite is huge which could double as a den, office or converted to 4th bedroom. Also, no MELLO ROOS! A MUST SEE HOME!